A Developer's Opportunity!! 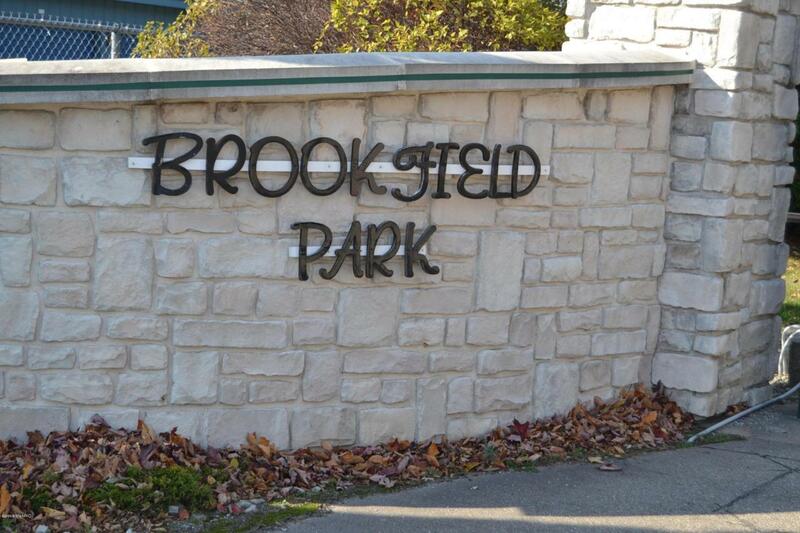 An established condominium development, Brookfield Park Condominiums. 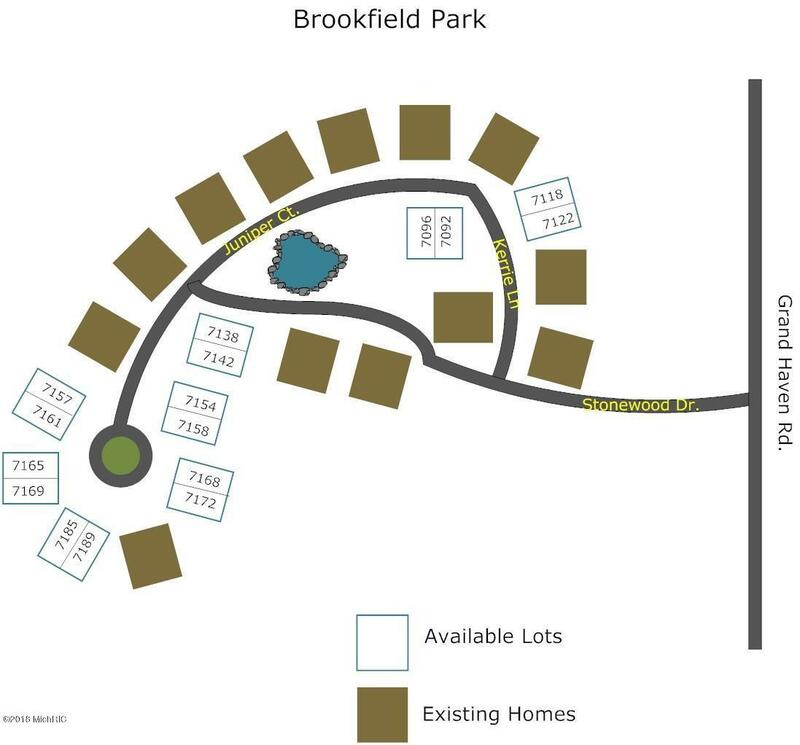 This listing is 1 lot/2 units available for new construction build. Listing provided courtesy of Maureen Duff of Core Realty Partners Llc. © 2019 MichRIC, LLC. All rights reserved. Information deemed reliable but not guaranteed.